DISNEY D-LECTABLES!!! Collect ’em ALL!! You are here: Home / Review / DISNEY D-LECTABLES!!! Collect ’em ALL!! I’ll bet if you sit really quietly right now you can hear 6-year-old Alice screaming like a … well, like a six-year-old girl. Three reasons for all the squealing first, it’s DISNEY related! Anything Disney makes Alice so happy! Second is that there are Princesses involved. Last but not least Blind Bags! Holy MOLY this kid is obsessed with blind bags; princesses and Disney all wrapped together Alice is giddy as a kid in an Ice Cream store (YES! I do think that I am a funny girl!) Hello D-Lectables!! D-Lectables from Imperial Toys are so unique! 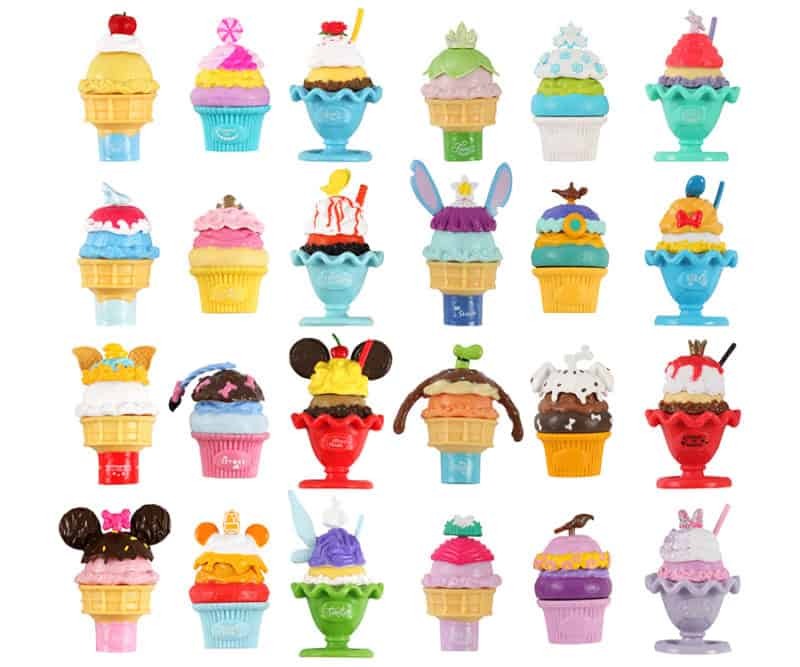 These adorable, build-able, collectible plastic desserts are each Disney themed. From Mickey Mouse to Cinderella. From Snow White to Cheshire Cat. The first collection of D-Lectables has 24 different treats. Cupcakes and Ice Cream Sundaes. Each one of them can be taken apart and put back together to create a unique tasty treats. How adorable are these?!?! 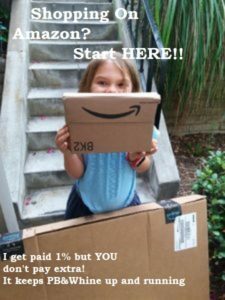 Some are super easy to figure out without a six-year-old help (or a cheat sheet) With the small topper that really give them away. (or not!) For me #2 I didn’t get it. Alice had to tell me it was the Cheshire Cat. Notice the smile on the cupcake wrapper? My favorite is the Mickey Mouse. Alice already owned that one so I was hoping for dupe so I could have one for my desk. No such luck! We will keep trying! Each of the D-Lectables treats break down into 4 parts. Now, here I have to say this part made me laugh and shake my head. Alice took these all apart and mixed them all up. Then said “Non, put these back together” I tried. I swear to you I HONESTLY thought I had them all done correctly. Laughing hysterically Alice said “Wrong, wrong, wrong” HOW DO YOU KNOW?!?! Seriously, after opening these blind bags SHE IMMEDIATELY knew which piece went to which D-Lectable when I tried to argue. Alice dug one of the blind bag packages out of the trash and proved me wrong. Smart kid!! Alice has so much fun with the D-Lectables, they line her bookshelf. AND… bonus for me? They make a great bribe!! Her room has never been so clean! We found our D-Lectable blind bags at Walmart and Target. They are everywhere! Check here for the where to buy list. If you crave chocolate 24/7 chocolate body wash is a REALLY BAD IDEA!! Natural Miracles Menopause and Menstrual Magic!! 20% Coupon! !